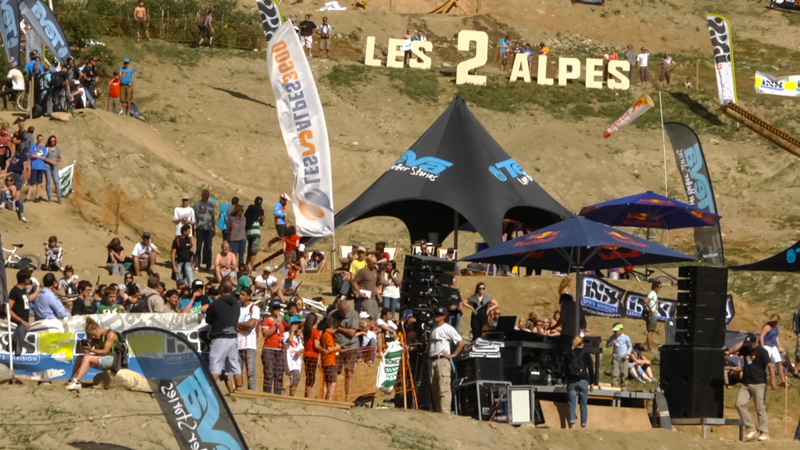 Crankworx Les2Alpes is the first Crankworx event to take place outside of North America. 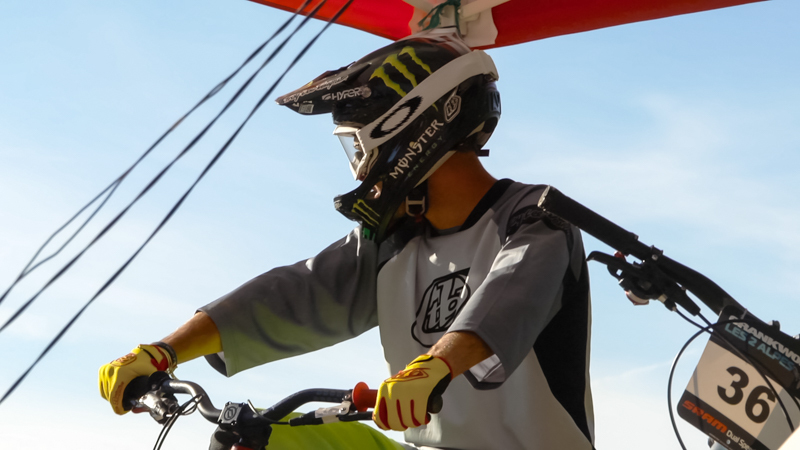 In a stadium of dirt sculpted out of raw mountain, a convergence of the best MTB riders from all around the world gathers to be the best slopestyle champion of the year. 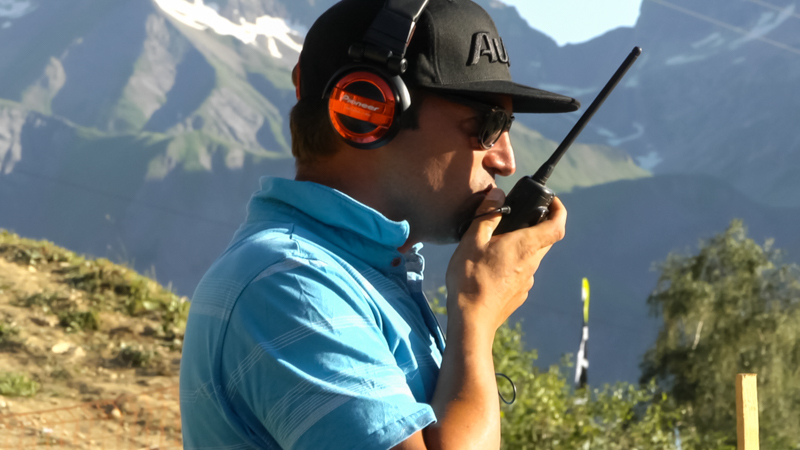 The organizer Sebastien Chauvet, the top riders Cam Zink, Anthony Messere and Cam Mc Caul speak about this amazing contest.